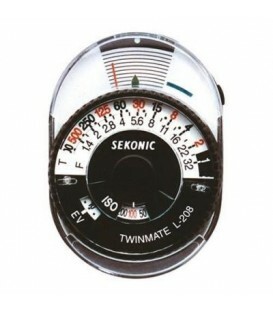 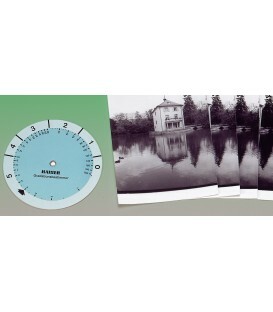 Digital and Film Compatible Meter. 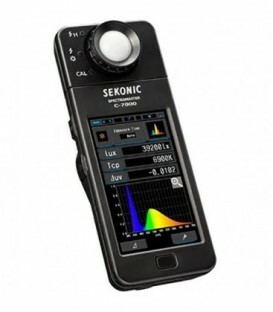 Three-color photographic color meter with four sensors to determine visual (digital) or photographic (film) color temperature of light sources and filtration required. 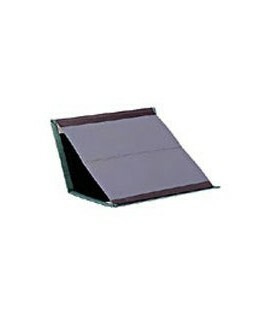 Standard reflector is a 18% gray card with cover (110mm x 102mm, 4 1/4 x 3 1/2), folds to 2 3/4 x 4 3/4, and fits in a shirt pocket. 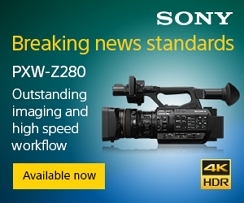 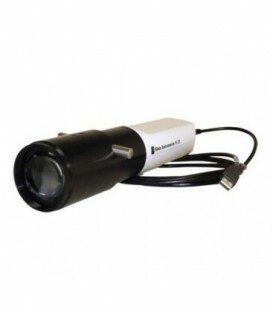 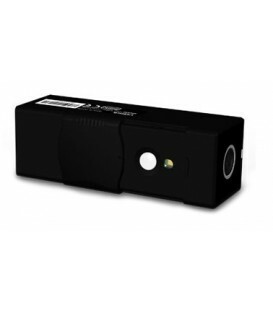 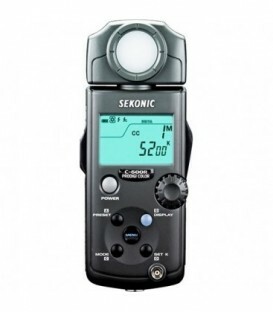 It provides accurate exposures regardless of reflectance ratio of the subject and surroundings. 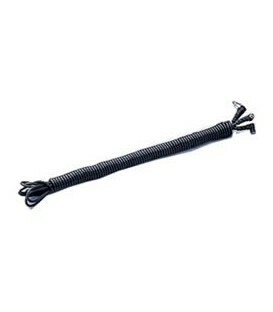 This is a 5m long cord with three plugs. 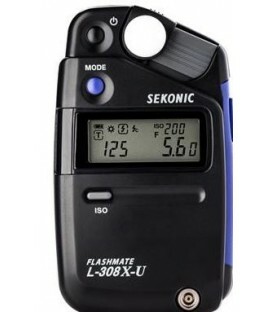 A light meter, a camera, and a flash can all be connected at the same time. 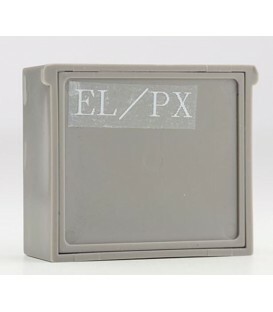 This is convenient when measurements are made, because it is not necessary to plug and unplug the synchro cord. 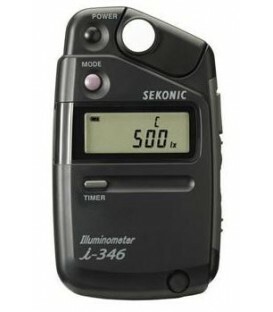 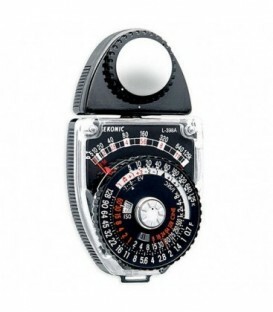 The L-398A is the classic analog incident ambient light meter. 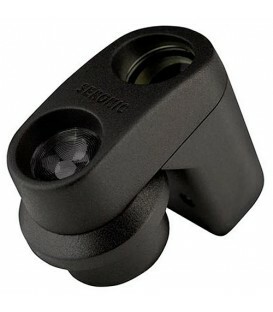 Swivel head with lock needle indicator for easy set walking , ISO range 6 to 12,000 in 1/3 step increments. 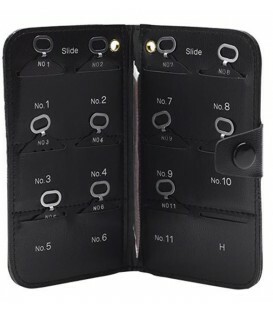 Inc: case, neck strap, Lumidisc, Lumisphere, Lumigrid, and High Slide. 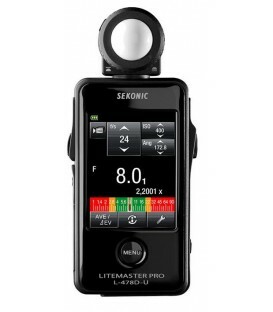 L-758Cine DigitalMaster is the ultimate light-measuring tool for cinematographers and videographers as well as digital still shooters. 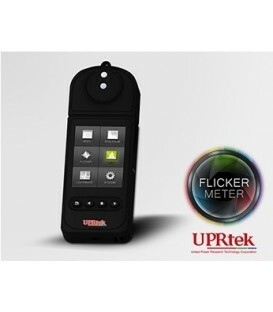 Industry-leading launch Flicker measurement instrument. 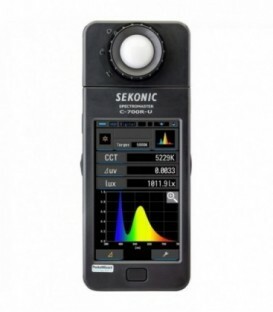 Spectrum diagram and including 5 light unit-of-measure.Support flicker index, percent flicker, lights flicker frequency measurement; and flickr-time / frequency domain spectrum real-time monitoring. 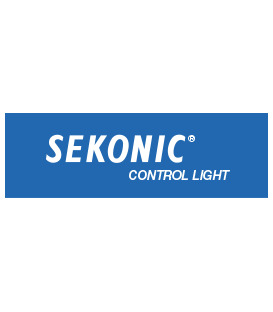 Meets IES / ASSIST / ENERGY STAR / VESA specification definition. 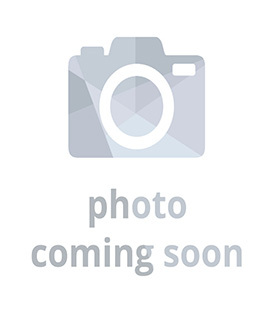 Standalone operation. 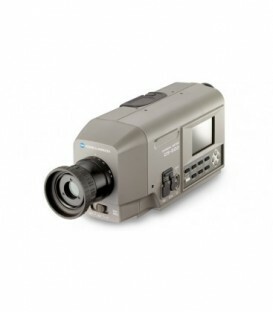 The MK350D is the world smallest stand-alone light measurement device, no computer needed, records over 27 light units (CCT, RA, CIE1976 CIE1931, LUX, FC, LamdaP, R9 et al) plus. 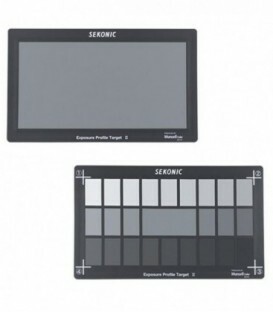 Flicker is measured by one click,this new feature could be very interesting for lighting designers and lighting advisors. 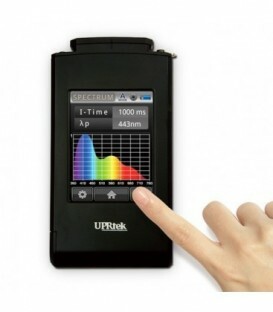 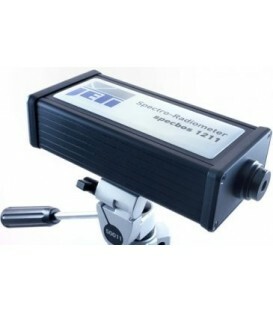 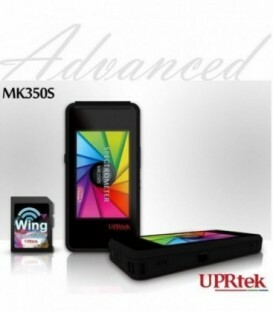 UPRtek MK350S advanced spectrometer is a handheld measuring instrument for calculating the absolute or relative irradiance of many different light sources. 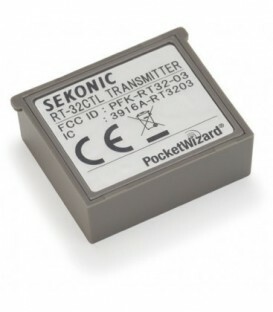 Sekonic RT-32CTL Radio Transmitter Module for L-358 and L-758 series. 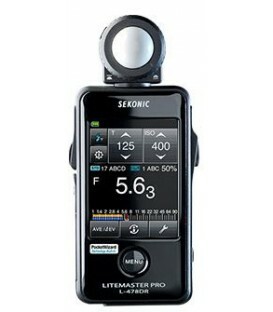 Provides compatibility with the PocketWizard ControlTL channels in addition to the original Standard triggering channels. 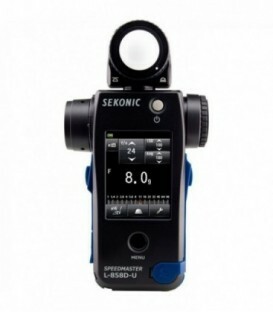 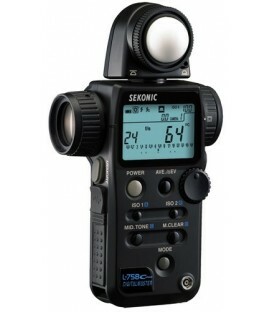 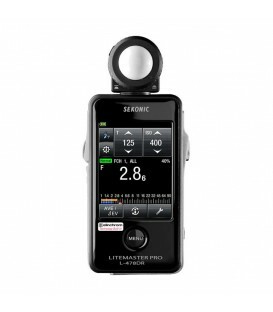 Intended for photographers, videographers, cinematographers, and gaffers, the C-800 SpectroMaster Color Meter from Sekonic is an advanced field meter capable of reading virtually all light sources whether they're LED, flash, incandescent, HMI, fluorescent, or in the natural light spectrum.